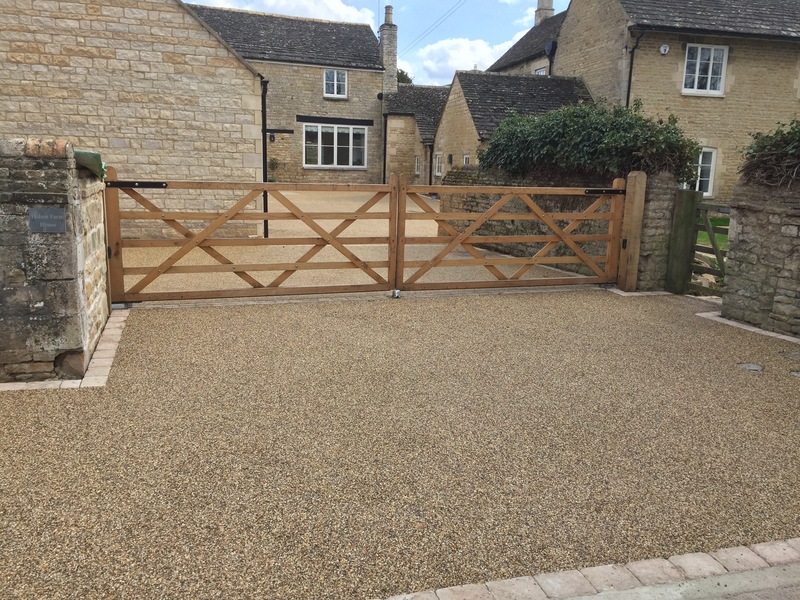 Our customers wanted us (as part of their new Resin Bound driveway install) to install new electric driveway gates. As the property was a listed building we had limited choice in design. 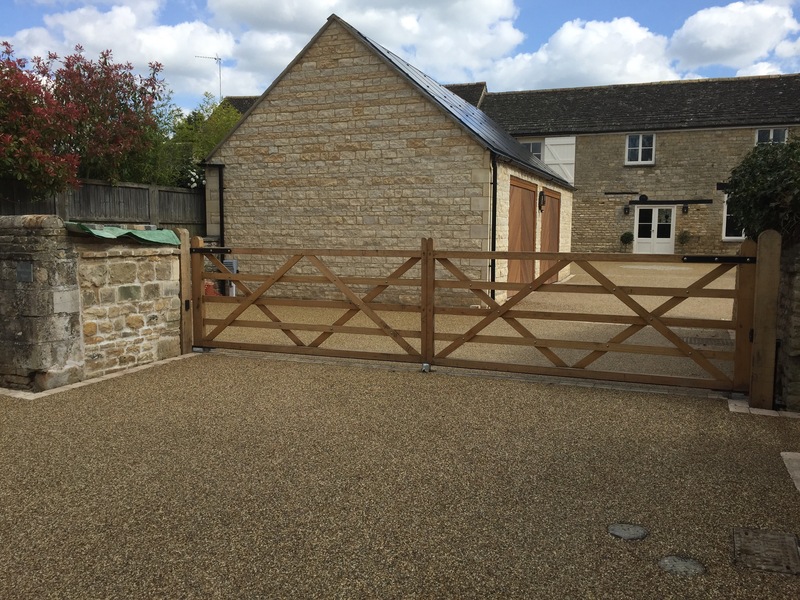 The final install was a hardwood split gate with remote opening.